HOME IS the beautiful mountain town of Golden, BC. Stop by the tasting room, order a flight of tasters, grab a growler or pick up SOME bottles. ComplEment any adventure with your favourite beverages. GET YOURSELF A classy beer vessel. GET THEM AT THE TASTING ROOM. REFILL THEM REGULARLY. We’ve got some killer Growlers. Howlers and Bombers on offer. Not only are they super cool, the more times they’re refilled the better they are for the planet. Pick your vessel, we’ll fill it up and you’re set for years of refills. You must make sure your vessel is clean or we won’t fill it. 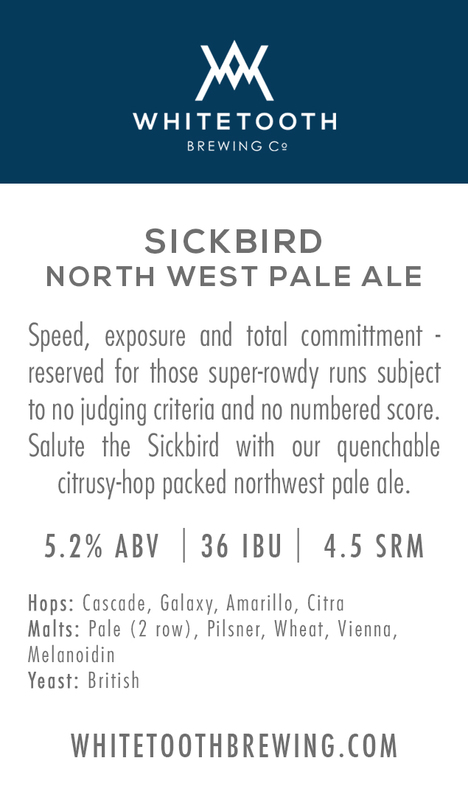 Contaminants make for terrible beer and no-one likes terrible beer. 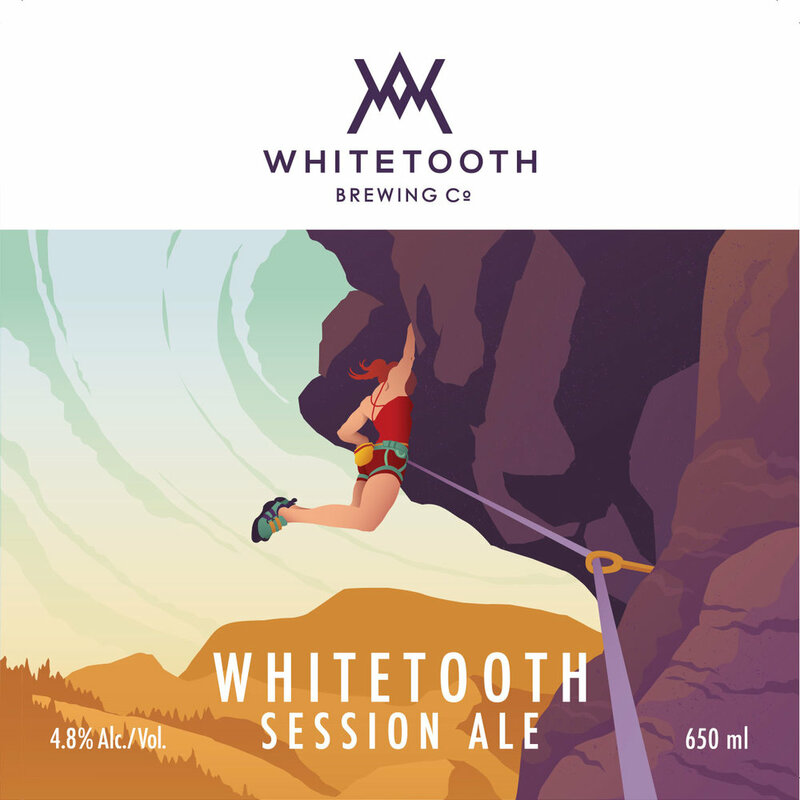 Due to current demand in the tasting room We are currently only offering WHITETOOTH SESSION and ICEFIELDS PALE ALE in Kegs to Go. 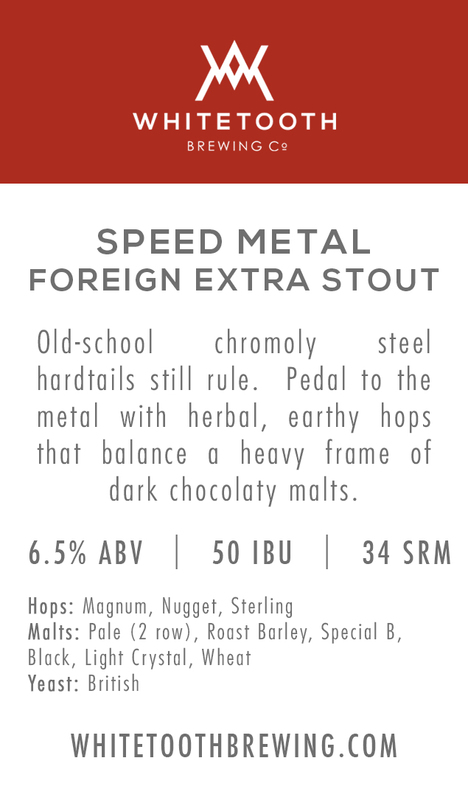 Kegs must be picked up and returned during tasting room business hours (2pm-10pm). All equipment (kegs, pumps and buckets) must be returned within 5 days. Late returns will result in loss of deposit.. If you need to keep the kegs for longer than 5 days you need to request it. We're usually flexible but we really need to know which kegs are staying out in the universe and for how long. Deposits are refunded when undamaged kegs pumps and tubs are returned. Customer is responsible for the replacement value of any WTB keg, pump or tub that is irreparably damaged or lost. Please note: the same credit card that you pay for the deposits with must come in when you return the kegs in order for us to complete the deposit refund. We cannot do manual refunds. All beer sales are final. Refunds will not be issued for leftover beer or unopened kegs. The keg shell remains the property of WTB at all times. We recommend storing empty keg shells securely until returned to WTB. NOT QUITE AS BIG AS THE SPACES WE LIKE TO PLAY IN. 44 Person Max. NO MINORS. *All patrons must be 19 years of age or older. THE WHITETOOTH TASTING ROOM ISN’T A BIG PLACE. We operate on a first come first served basis to be fair to everyone. We’re set up for you beer lovers to stop in, enjoy a drink or two or three. When you’re done you can take beer to go. Serving up great craft beer on tap. Classy snacks to go with great beers. Growler fills and bottle off-sales. Talking about beer and mountain adventures.